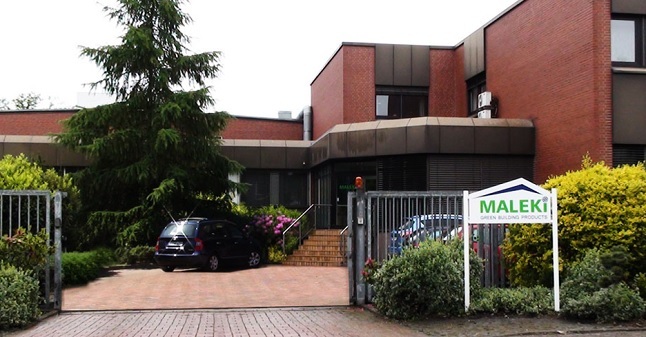 Maleki GmbH is a specialized, developing and manufacturing company of exceptional and environmentally friendly building materials in the fields of building construction, civil engineering, agriculture, landscaping and the acid protection. As a constantly growing, ambitious company we want to offer our customers with innovative products an environmentally friendly and more powerful alternative to traditional building materials. Our employees know what is important. They are always available for you with know-how, extensive product knowledge and solutions for all applications. We understand ourselves as a strategic partner for our customers so that your projects can be realized successfully. Do you need a specialized solution? Then we will be happy to adapt our products to your needs or preferences.